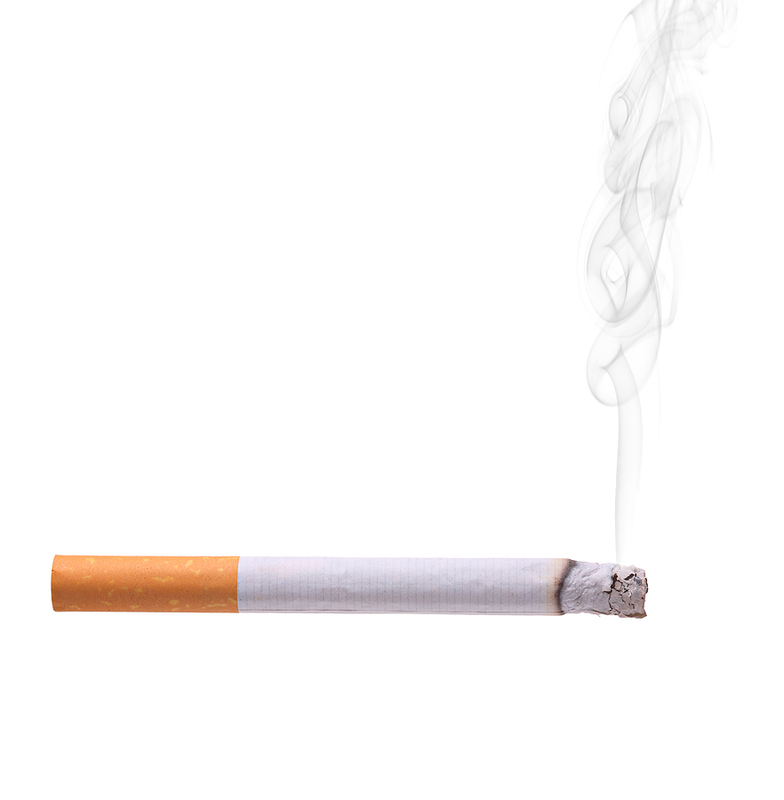 Diabetics who smoke increase their risk of developing oral health issues. Gum disease: If you are diabetic, chances of developing gum diseases are high. Smoking aggravates the issue by encouraging the development of oral plaque and leads to inflammation of the gums, cavities and tooth decay. Dry mouth: Uncontrolled diabetes can lead to dry mouth as a result of decreased saliva. This makes the mouth susceptible to soreness, infections and mouth ulcers. Compounded with the tar and nicotine in tobacco that settle in the tooth cavities, it leads to bad breath and tooth decay. Delayed healing: Diabetes comes in the way of the normal functioning of cell tissues and results in loss of blood clot, thus creating complications in healing processes after an oral surgery or treatment. Smoking also harms the body’s ability to repair damaged tissue by restricting blood supply and the flow of oxygen to the tissues. This leads to complications in the healing process and delayed healing. Oral candidiasis: Also known as oral thrush, candidiasis is a yeast/fungal infection on the mucous membrane of the mouth that is influenced by factors such as diabetes or smoking. The appearance varies depending on the type of candidiasis but is most commonly characterized by white patches on the tongue resembling cottage cheese. There may be difficulty in eating or drinking, a burning sensation in the mouth and altered sense of taste.